The Leading Cultural Destination Awards has announced Fundación Casa Wabias 'Best New Museum (Latin America)'. Created in 2014 by Mexican artist Bosco Sodi, Fundación Casa Wabi is a non-profit, civil organization that aims to promote collaboration and social commitment through art. The foundation adopts its name from the concept "Wabi-Sabi," which represents a vision of the world focused on the acceptance of the ephemeral and the imperfect. 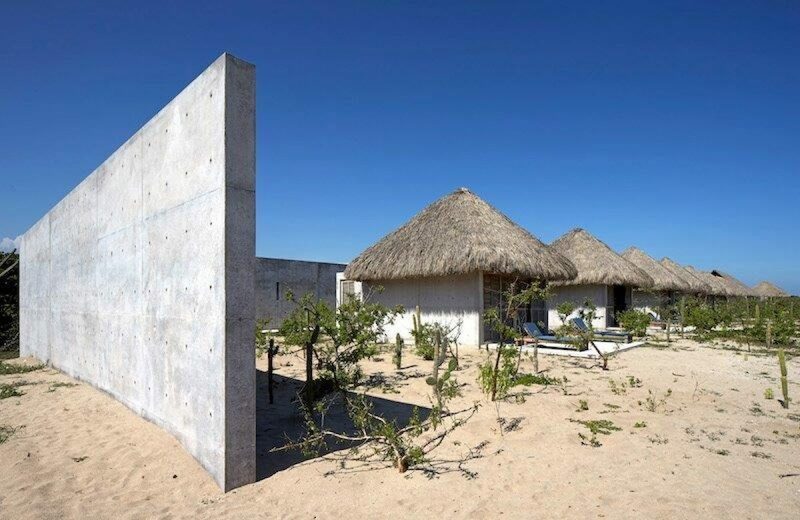 Based on this philosophy, Casa Wabi, located on the Oaxacan coast, was designed by the renowned architect Tadao Ando (Pritzker 1995), looking to generate a space conducive to interaction; where our residents and the communities of the region come together.